Street Smarts: Tong Chong Street Market brings together fresh seasonal fruits and vegetables, exciting dishes and drinks, and live entertainment for a street market that’s as fun as it is delicious. 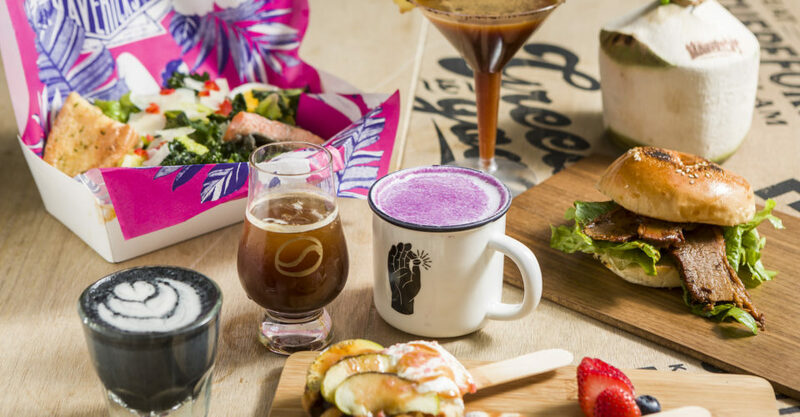 November’s “Coffee Festival” theme will see some of Taiwan’s best coffee shops coming to Hong Kong, while December and January and February will be themed around “Snowy Christmas” and “Healthy Eating” respectively. When? 11am-5pm; every Sunday except 2, 23, 30 December and 3 February; 4 November to 17 February, 2019.